RHS Hampton Court Flower Show is world's biggest annual flower show. 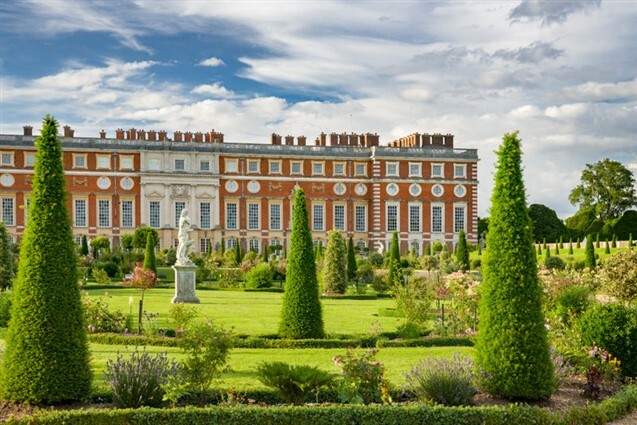 Flanking both sides of the Long Water at Hampton Court Palace, you can enjoy Show Gardens, the Rose Marquee, Floral Marquee, Plant Pavilion and a variety of talks, demonstrations and exhibits. A wonderful summers day out packed with gardening inspiration, stunning floral displays and workshops in a majestic setting.